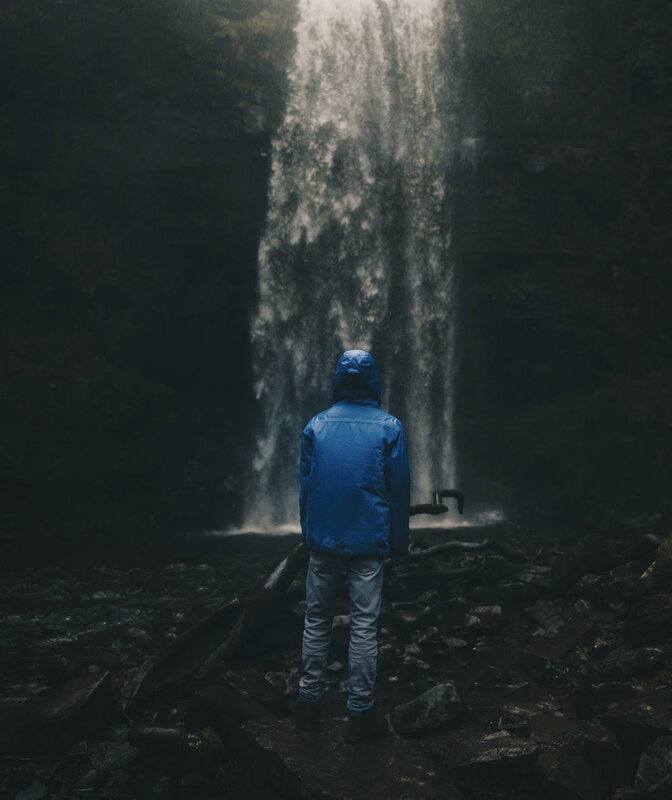 The Wales Collective share photography from the most stunning locations across Wales. 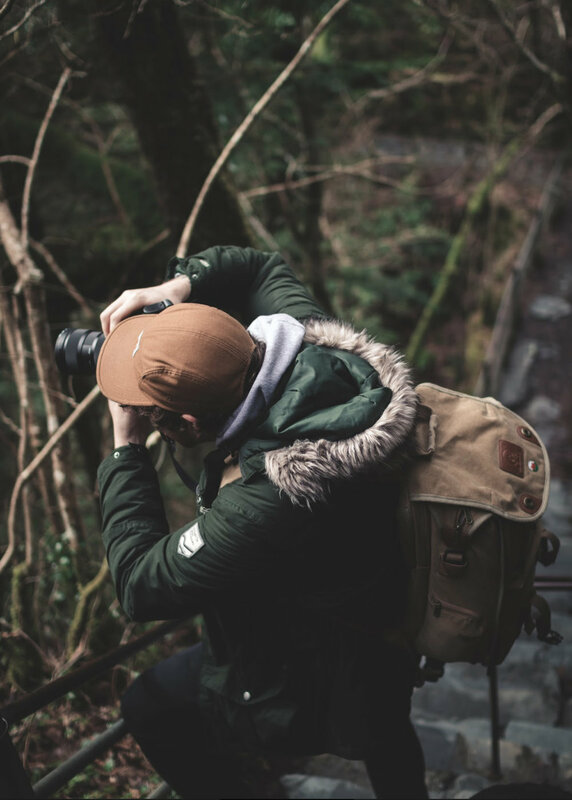 Our aim is to showcase the very best Wales has to offer through inspiring Welsh photography, featuring some of the best homegrown Instagram accounts, as well as those from across the UK and further afield. We hope to persuade others to get out, explore and experience more with the inspirational images we share and can give you advice for fantastic places to visit and photograph as well as great places to stay during your trip. Are you a business or brand? Have a look at our Portfolio. We regularly work with companies and accommodation providers to create tailored content that will certainly help you get noticed. As a team, we specialise in photography of all kinds. From stills, video and drone footage, we can supply it all to use as you wish. Request our media kit… if you like what you see, get in touch… we can’t wait to hear from you. For a chance to be featured on our Instagram and our website, follow us @TheWalesCollective & tag your content with #thewalescollective. Make sure you follow our Instagram page for regular updates and stunning photography around beautiful Wales. We'd love to hear from you, click below to drop us a message!